Following completion of the upgrading of The Line in Standish it was decided to plant some trees on the site. 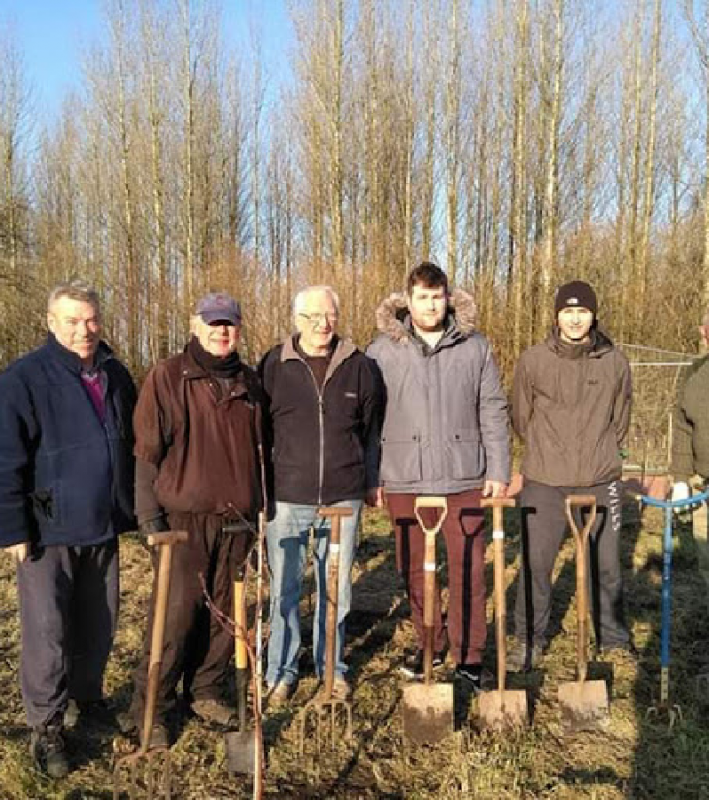 At the same time Wigan Rotary Club decided to take part in a Rotary UK wide challenge to plant a tree for every member of the club. 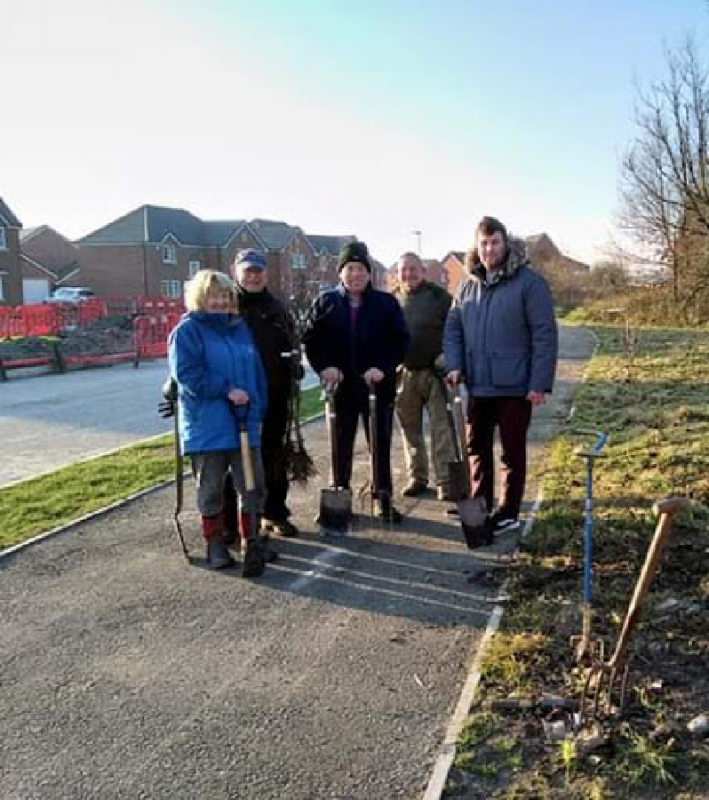 With the help of a grant from the Standish ward Councillors Ray Whittingham and Adam Marsh Brighter Borough Fund and a donation from Wigan Rotary Club fifty apple and pear trees were recently planted at the side of The Line.